Out Now! 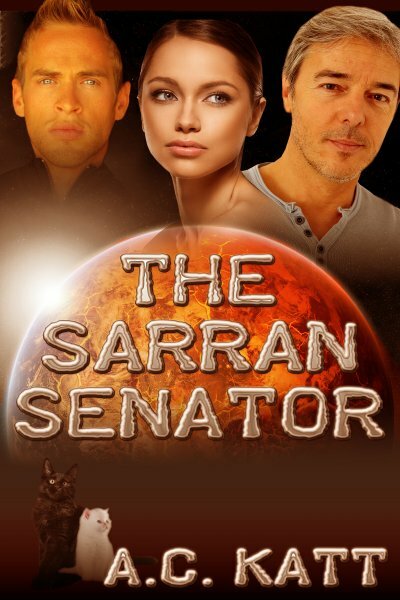 THE SARRAN SENATOR–Excerpt and Giveaway! Hi there! 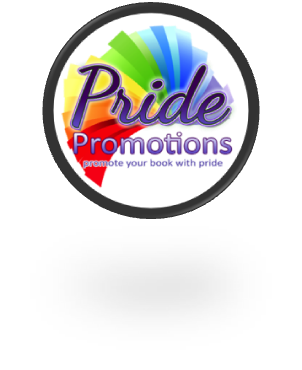 Getting the word out on a new book in the M/M, menage/poly sci-fi Sarrans series from A.C. Katt. THE SARRAN SENATOR looks to be an intense read. Catch an excerpt and enter the giveaway for a four-book Sarrans set below. Interested? You can find THE SARRAN SENATOR on Amazon and JMS Books. Click on this Rafflecopter giveaway link for your chance to win the four-book Sarrans series set from author AC Katt. You can reach AC online on her website, blog, Facebook, twitter, and Pinterest.